Some thought it to be the most exciting scientific discovery in years. 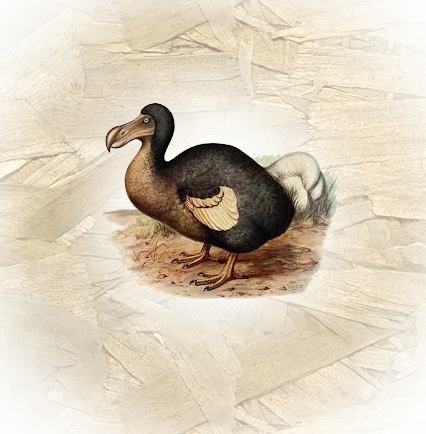 On a smallish rocky outcrop in Mauritius, two scientists discovered a pair of breeding dodos. The dodos had a nest with several eggs.